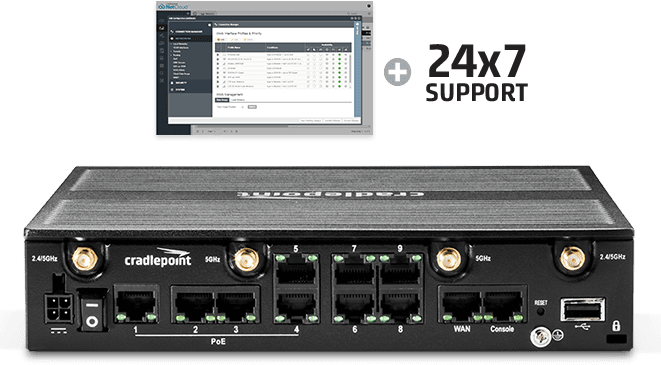 NetCloud Solution Packages include NetCloud software, a router, and 24x7 support with a Limited Lifetime Warranty on hardware. Upgrade to NetCloud Advanced for additional features such as application traffic analytics, application-aware firewall, and URL content filtering. 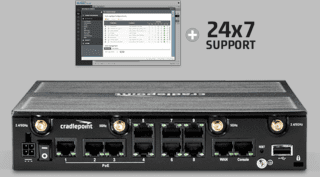 Extend secure WiFi coverage with AP22 Access Points.